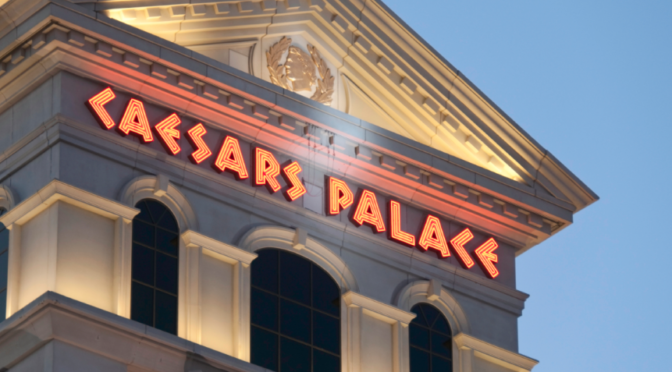 The U.S. government’s bankruptcy watchdog objected on Monday to a Caesars Entertainment Corp subsidiary’s proposal to exit Chapter 11, threatening to derail a largely consensual plan to slash $10 billion of debt. The Caesars subsidiary, Caesars Entertainment Operating Co Inc (CEOC), filed an $18 billion bankruptcy in January 2015 amid allegations by creditors that its private equity-backed parent had looted the unit of its best assets and stripped debt guarantees. Feuding parties made a peace deal in September that included a $5 billion contribution by Caesars to the unit’s reorganization plan in exchange for releases from billions of dollars in potential legal claims. 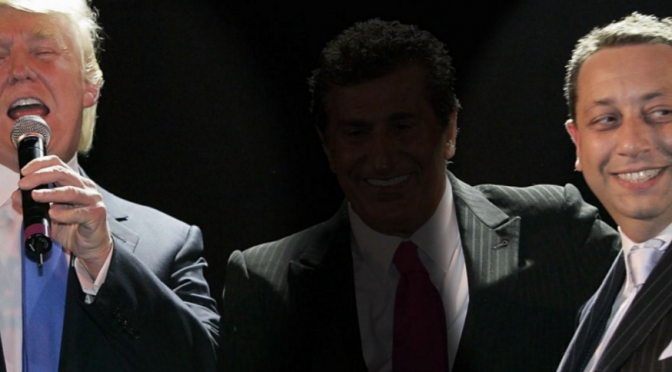 Republican presidential candidate Donald Trump has downplayed his connection to a reputed mob figure, whose daughter said gambled millions at Trump’s casino, partied on the billionaire mogul’s yacht and flew in his helicopter, Yahoo News reported. However, Trump’s casino was fined $200,000 by the state of New Jersey Casino Control Commission after an investigation by the state attorney general’s office found that Trump Plaza in Atlantic City violated anti-discrimination laws to please high roller Robert LiButti — who was reported to have close ties to mafia boss John Gotti. After the incident in 1991, Trump told the media he didn’t really know LiButti. However, LiButti’s daughter, Edith Creamer, told Yahoo News reporter Michael Isikoff that was not the case. The report comes as Trump is fending off calls to release his tax returns. Trump’s leading GOP opponent, Texas Sen. Ted Cruz, said Trump might be trying to hide evidence of mafia connections in the tax returns. Trump was not held personally liable for the discrimination charges against his casino, nor did state officials ever question him personally about the matter. At the time, New Jersey state regulators had launched an investigation into allegations by nine employees of one of Trump’s Atlantic City casinos, the Trump Plaza, that the hotel had repeatedly removed African-Americans and women from craps tables after LiButti, one of the highest-rolling gamblers in the city’s history, loudly complained about their presence when he was playing. Cramer’s account of direct dealings between her father and Trump corroborate a 1991 book, “Trumped: The Inside Story of the Real Donald Trump, His Cunning Rise and Spectacular Fall,” written by John R. Donnell, former president of the Trump Plaza casino. The book also talks about a meeting between Trump and LiButti aboard Trump’s helicopter and claims Trump agreed to pay $500,000 for a racehorse named Alibi from LiButti, a horse breeder.